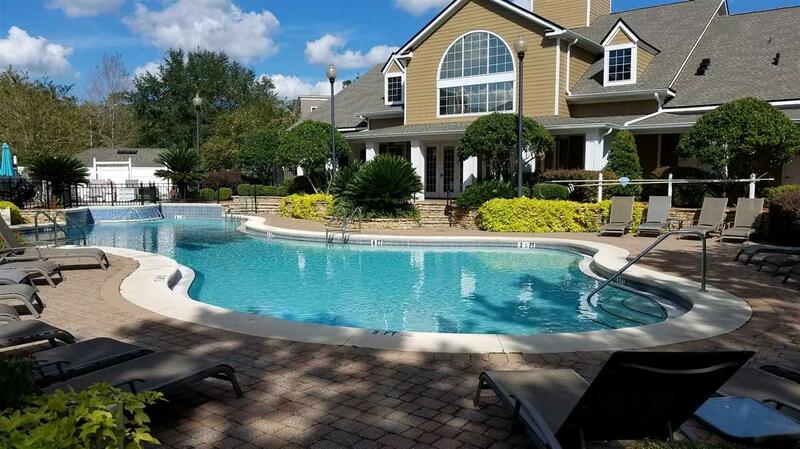 COME see this upgraded top floor condo in the highly desirable NE gated community of Barrington Park. 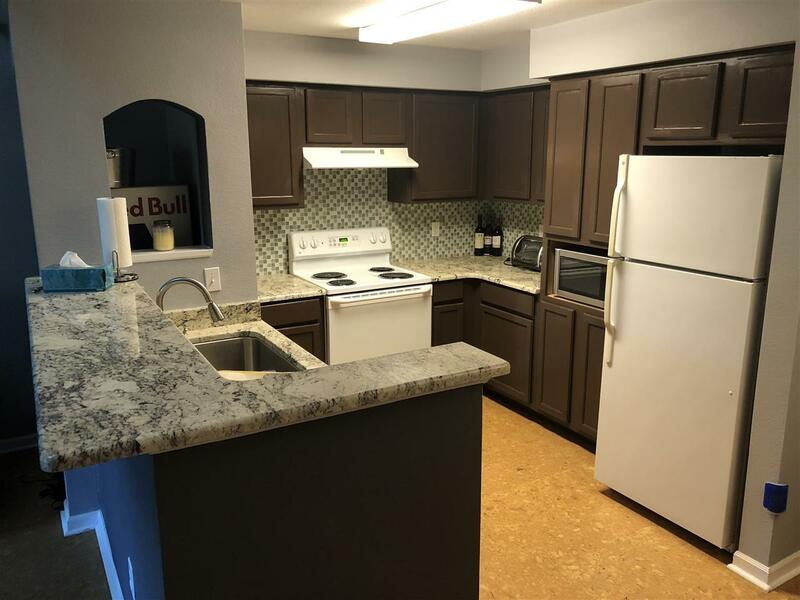 This MOVE-IN-READY 1 BR condo has cork flooring in the open living room/dining room area with contemporary light fixtures and fans throughout as well as double-pained windows. The sleek kitchen features granite countertops, large deep stainless steel sink and tiled backsplash. Plus, this condo comes with a STORAGE UNIT located in the same building. 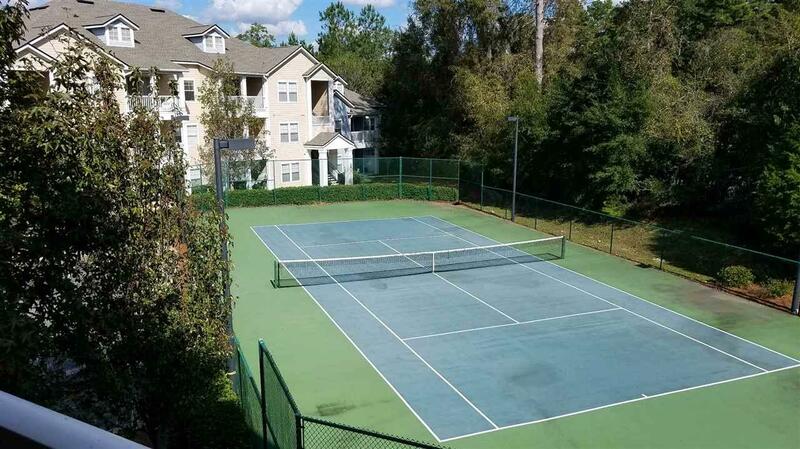 You'll be able to enjoy the great view of the tennis court from you balcony. 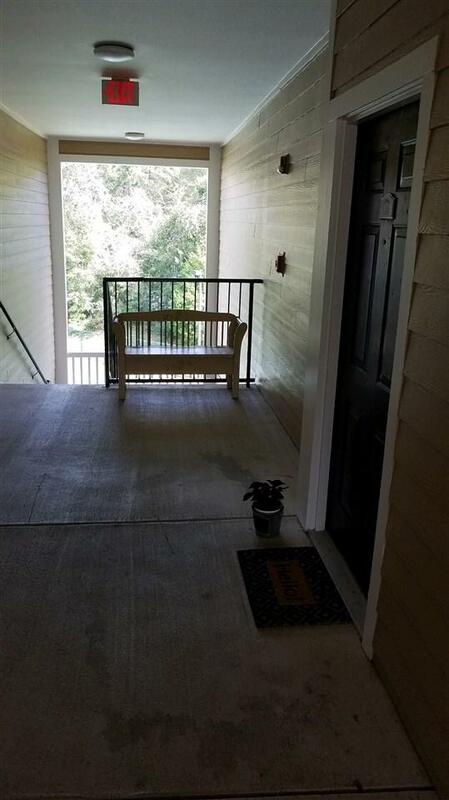 The location of this condo is premier - just a few yards from Chili's restaurant and WalMart. It's also close to the salt water pool and amenities the newly renovated clubhouse has to offer, yet secluded enough to enjoy privacy. Don't miss out!